A recent study done by a leading market research firm, Harris Interactive found that smartphone has emerged as an excellent time saving device for its users. It helps them to save around 88 minutes a day, 22 days a year. The research found that around 97 percent respondents online uses at least one application on their smart phone. Among the used apps, the email apps are most frequently used after any other social networking apps. 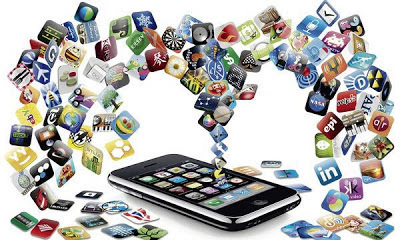 Other popular smartphone apps include text and social networking apps for games, web browsing apps, maps or global positioning system apps (GPS) and calendar functions apps. On the parameters of time saving apps, it is the text application that saves more time in comparison to any other application. Text apps saves average of 53 minutes a day, compared with 35 minutes a day for email apps. Even, the workers found these apps as well very productive in addition to being a time saver. They merely not use them only for personal use, but they are also used them even for works. Contrary 82 percent smartphone user admitted not using them for their maximum potential. They don’t get enough time to use their entire feature on their smart phones.